As the second semester of Outside the Lens at Chaparral High School comes to a close, the students are excited and motivated. 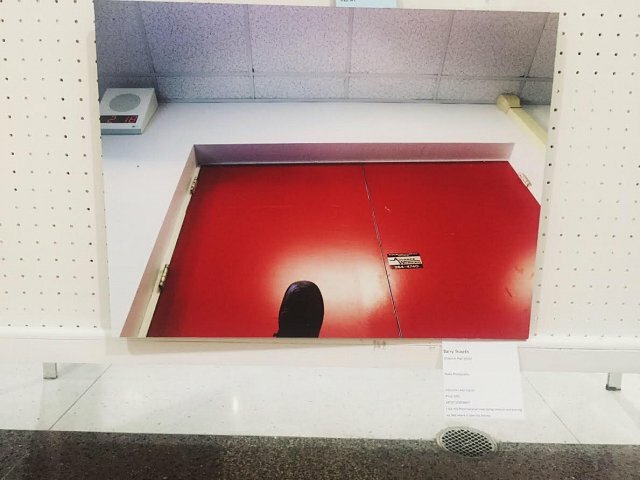 They are in the process of wrapping up final projects in preparation for their next exhibition, Daydreamers, which will be on exhibition at the OTL Media Lab beginning June 5, 2015 from 5 - 8 PM. 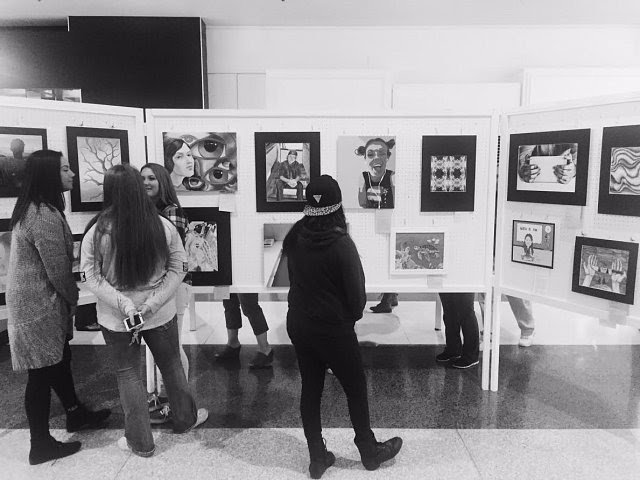 During their studies the students are encouraged to enter their work in statewide exhibits, contests, and shows - most recently the Grossmont Unified School District Art Show. 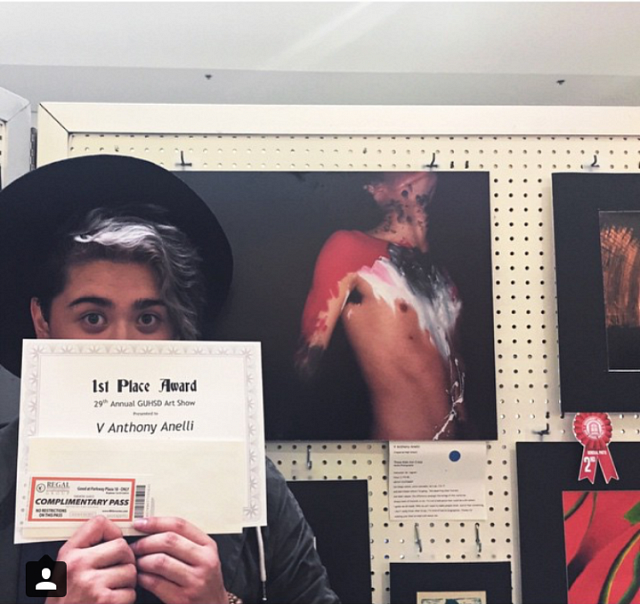 It is with great pleasure that we announce that OTL student, V Anelli, was awarded first place in the beginning photography category, and Outside the Lens and Chaparral High School could not be any more proud. "V is an excellent student, a self-starter, who constantly seeks the critique of his work from myself and his peers, and frequently works to spend his weekend at the OTL media lab to further his work and studies in photography," says his teacher, OTL Media Educator Alex Ingram. 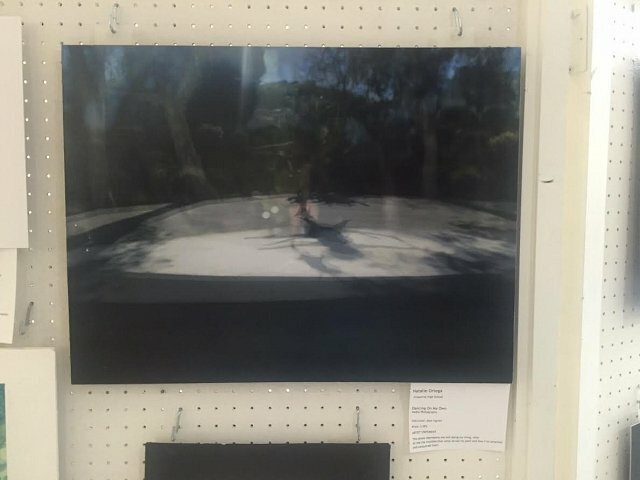 Along with V, 3 additional students submitted and are represented in the show which takes place at Parkway Plaza, 416 Parkway Plaza, El Cajon, CA 92020, from May 15-17. 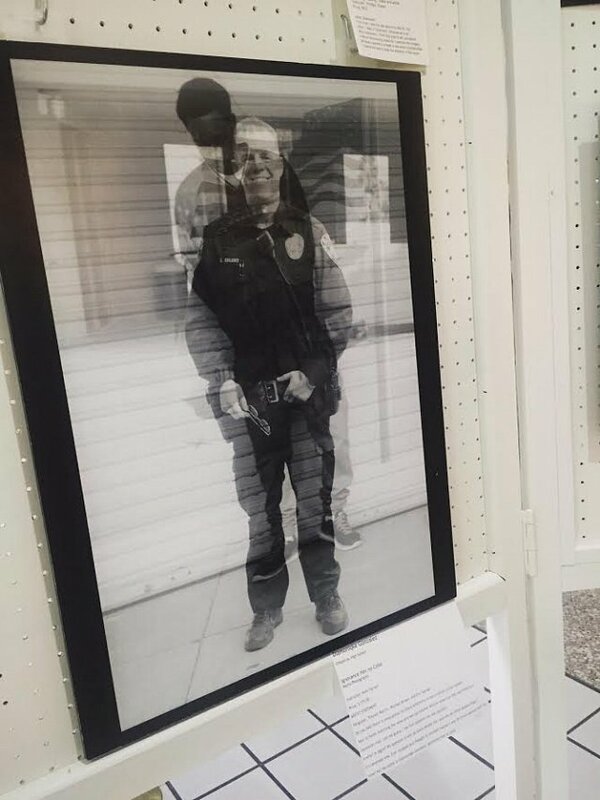 This includes the work of the following OTL students - Natalie Ortega, Barry Troseth, and Diamoniqke Gonzalez. We are grateful to all of the students who worked hard to make, create, and exhibit such beautiful and captivating work!